Skechers is an American based lifestyle and performance brand headquartered in Manhattan beach, California and was founded in 1992. 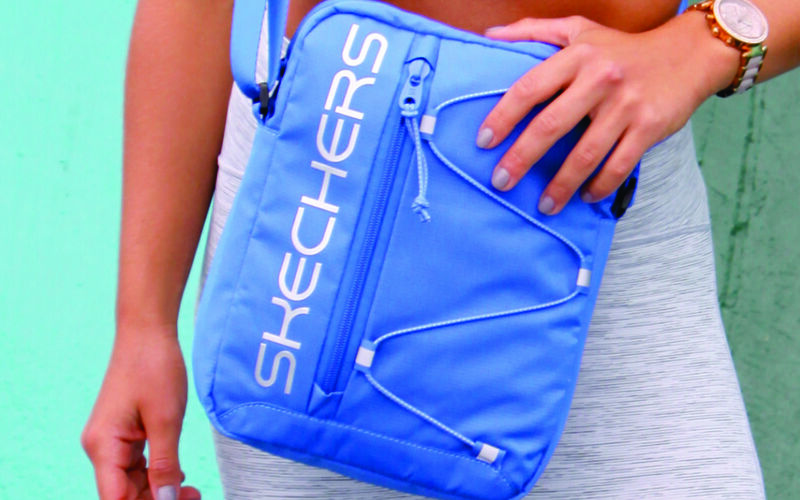 Skechers is now the third largest athletic footwear brand in the United States and Skechers products are available in more than 170 countries across the globe. With the popularity of the Skechers brand known for quality and performance, it has help to strengthen the brand and be affiliated with multiple celebrity endorsements. Known for their large range of lifestyle and performance shoes the company has diversified to include other product categories which includes backpacks and sports bags.